Lisa Meloncon is Associate Professor of Technical Writing at the University of South Florida. She is the founder and coordinator of the biennial Symposium for the Rhetoric of Health & Medicine. 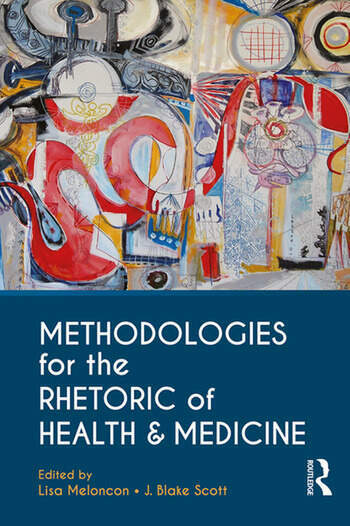 Her research in the rhetoric of health & medicine includes work with disability and embodiment, an historical study of vernacular healing, and understanding the impact of place on healthcare communication. J. Blake Scott is Professor of Writing and Rhetoric and member of the Texts & Technology Ph.D. faculty at the University of Central Florida. His research in the rhetoric of health & medicine includes studies of HIV testing and prevention practices and of global pharmaceutical policy debates.